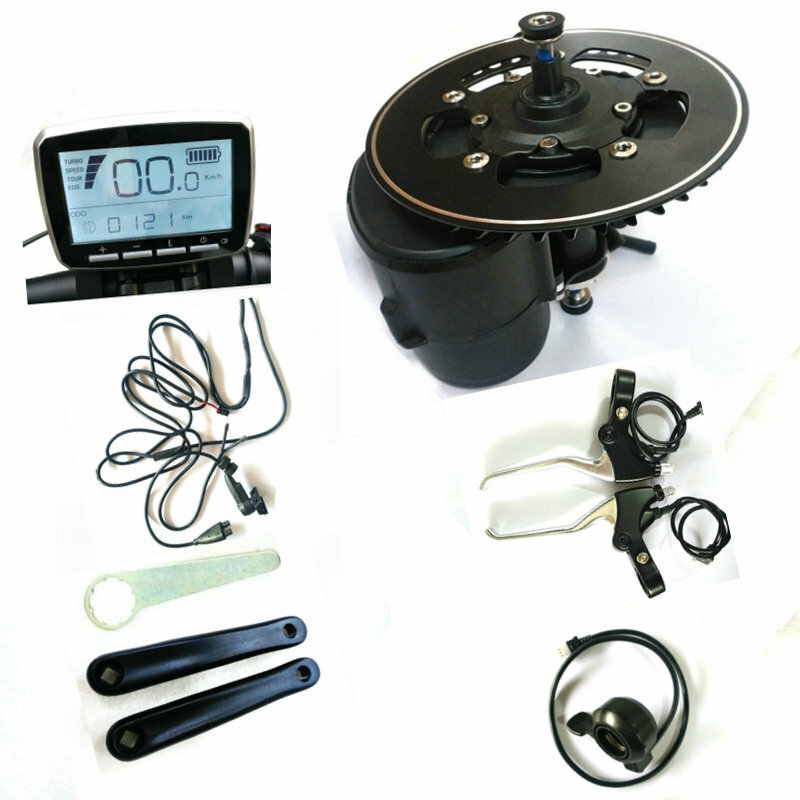 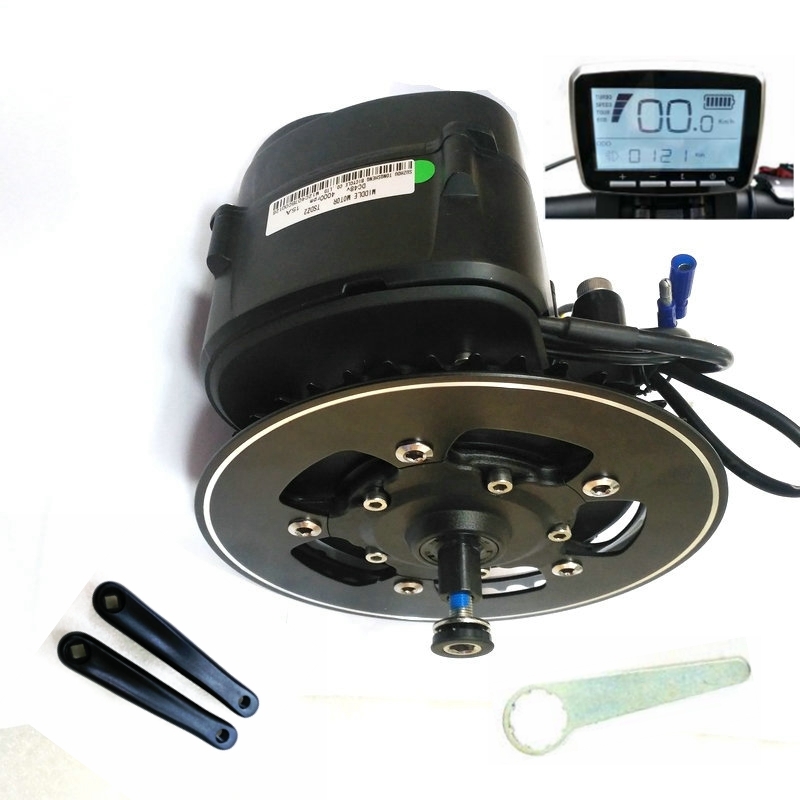 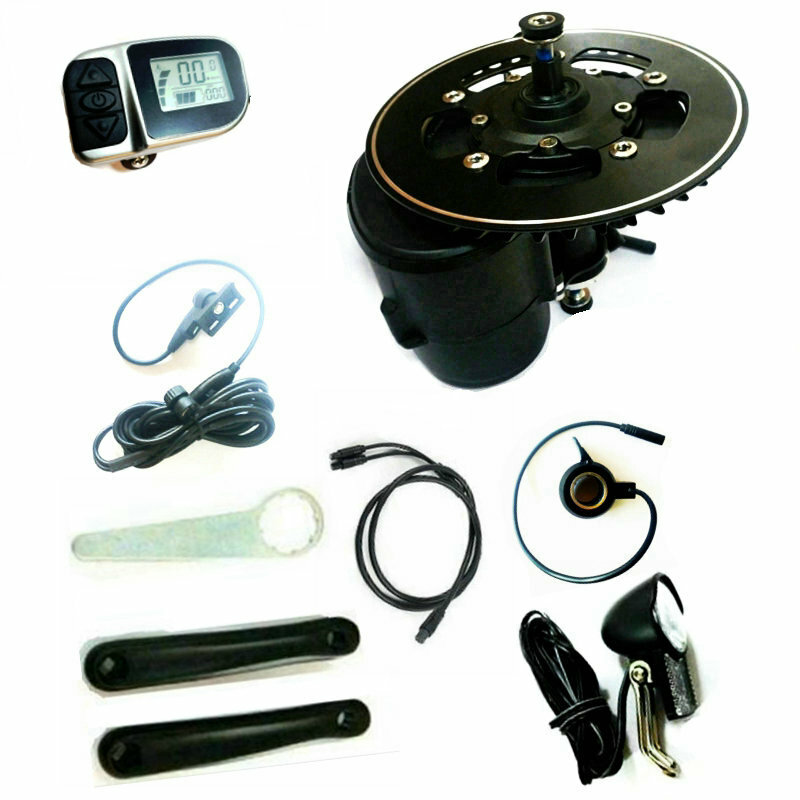 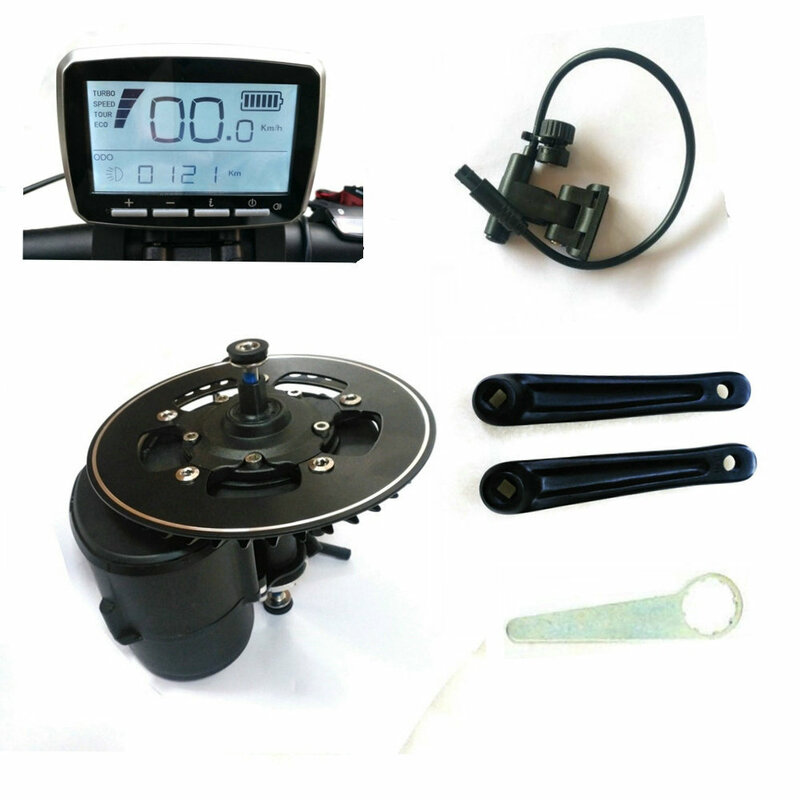 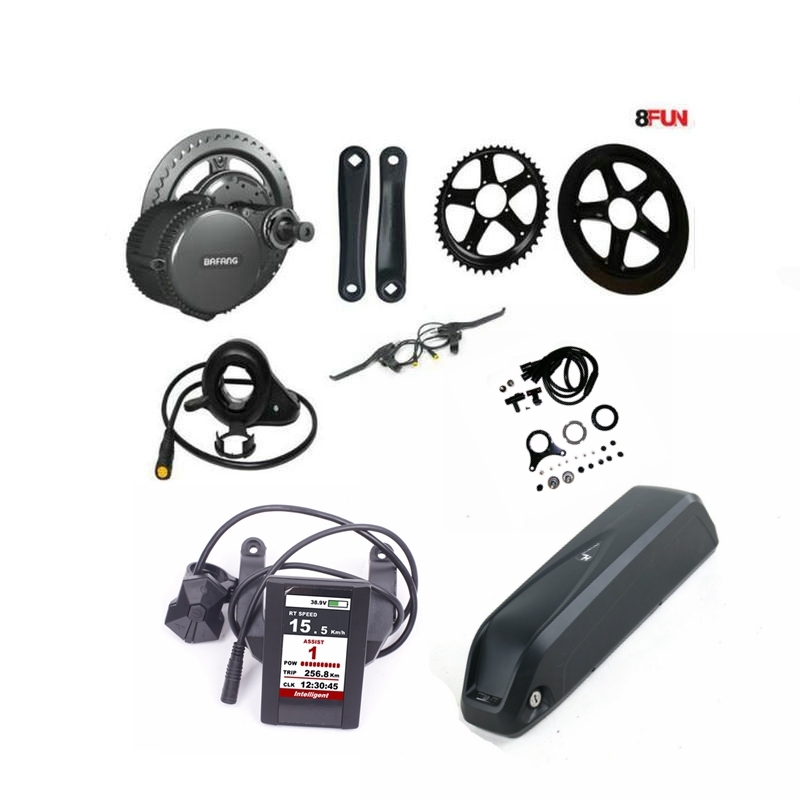 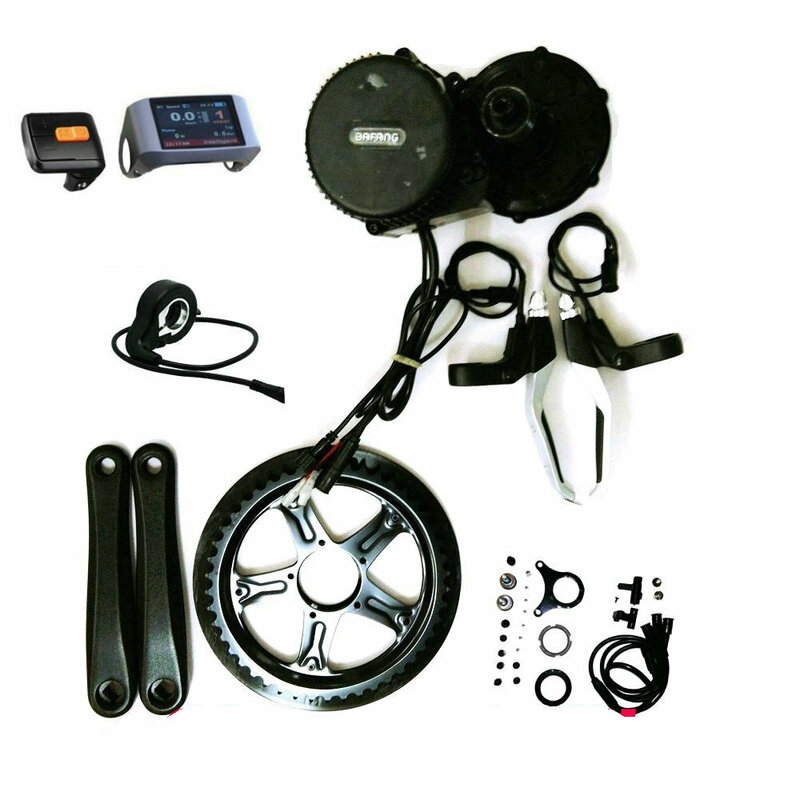 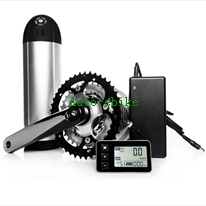 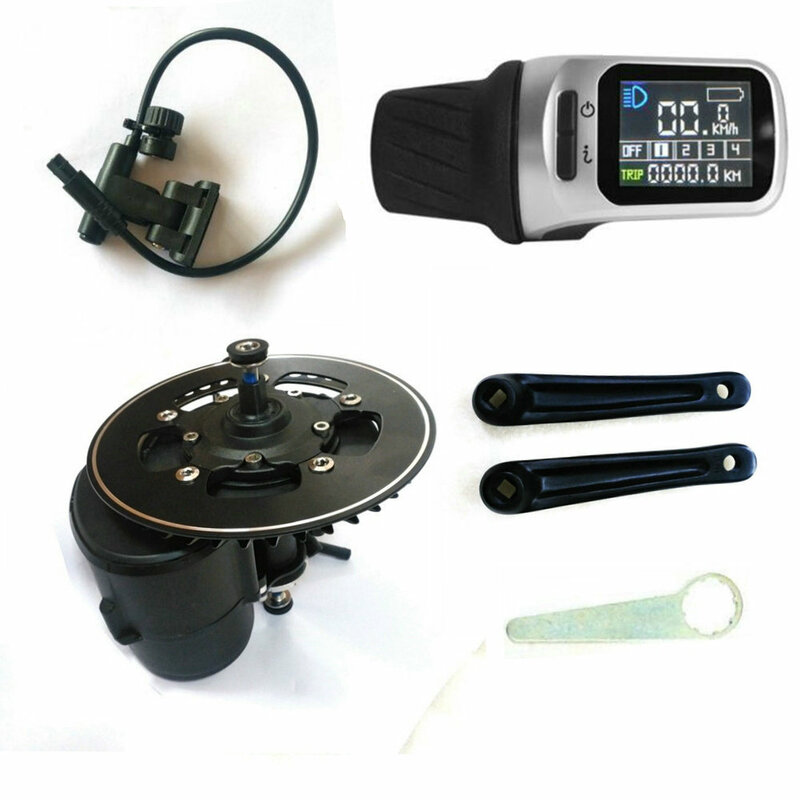 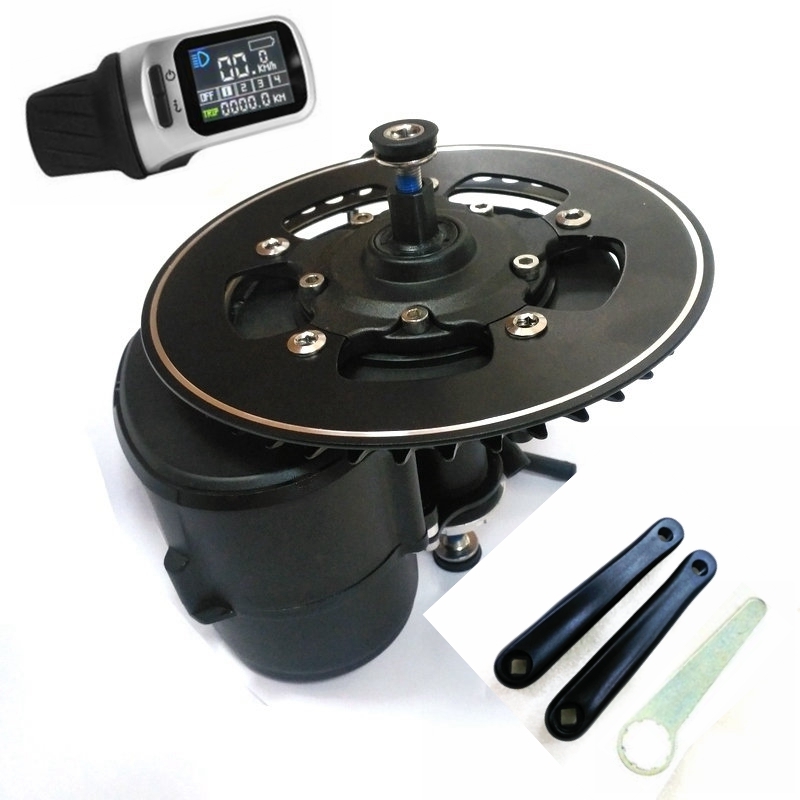 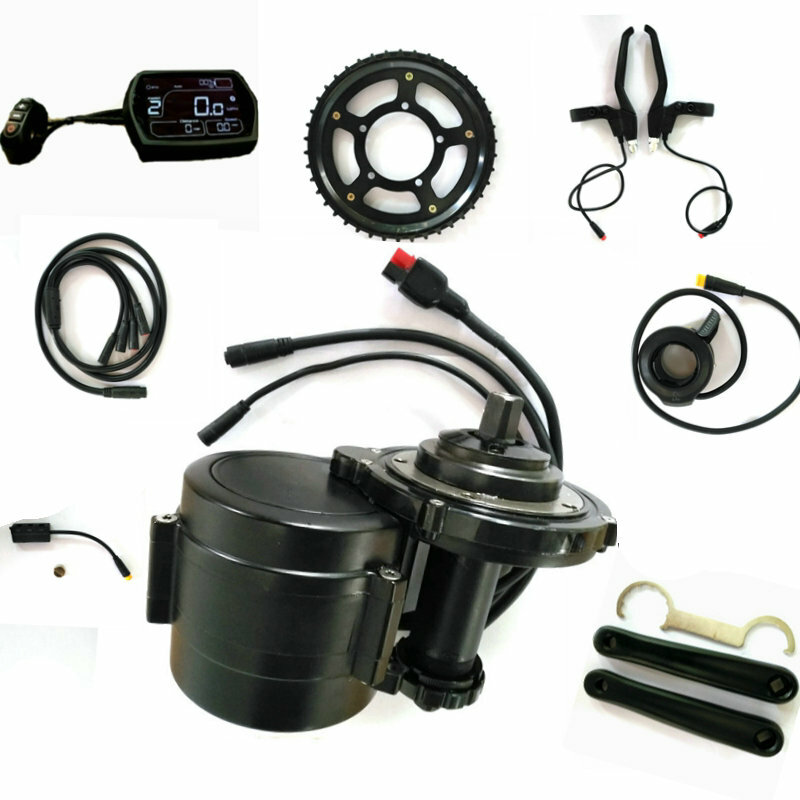 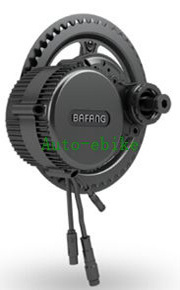 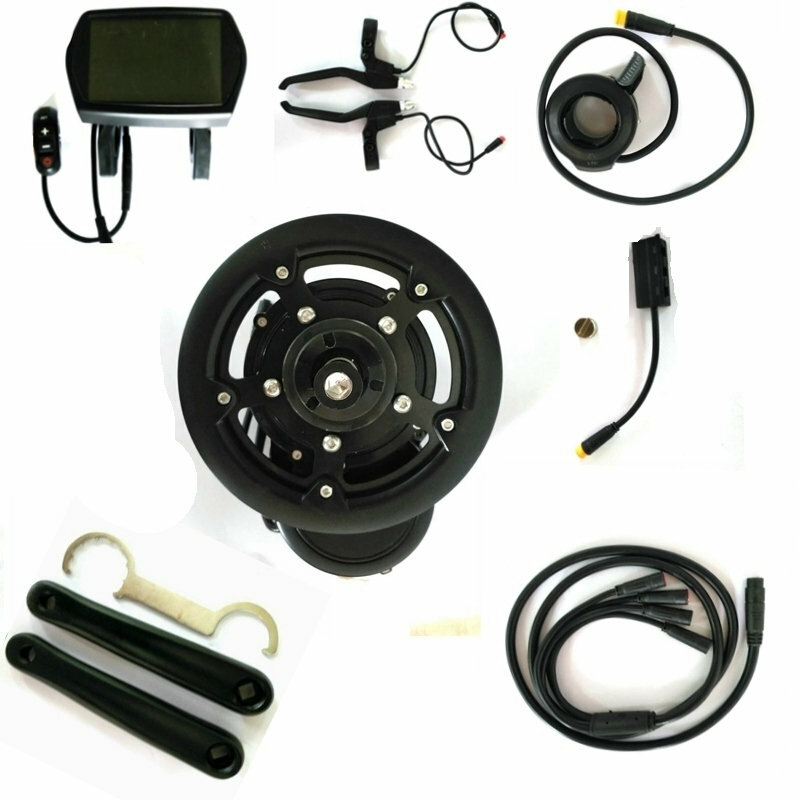 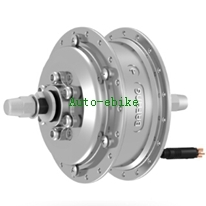 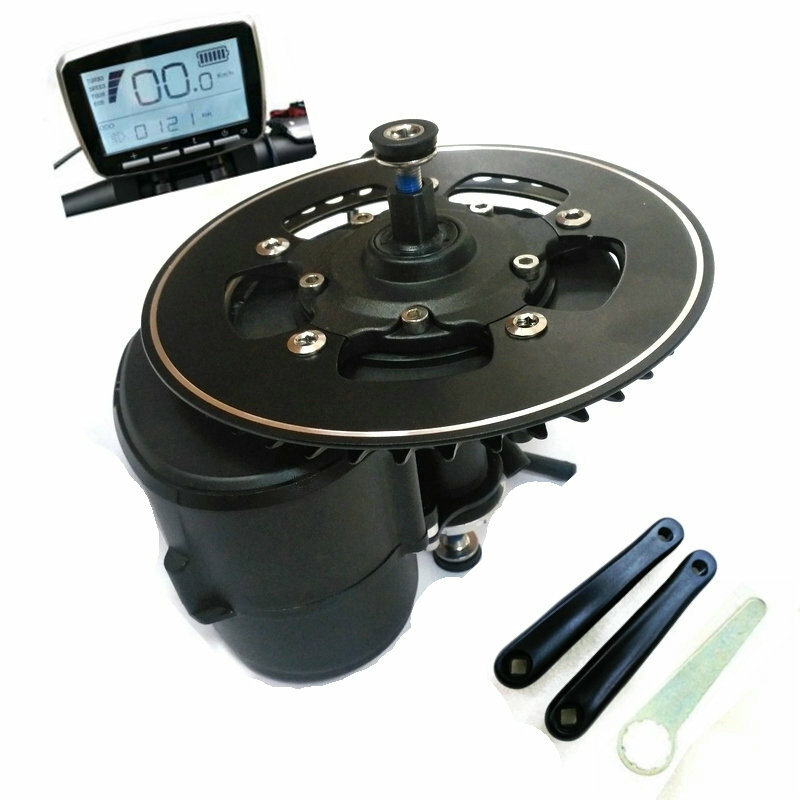 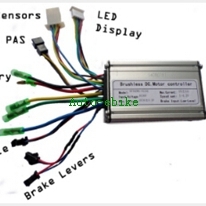 Auto-ebike, founded in China, is a world-leading conversion ebike kits online shopping site. 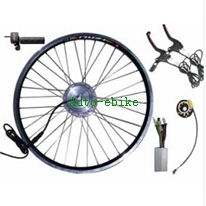 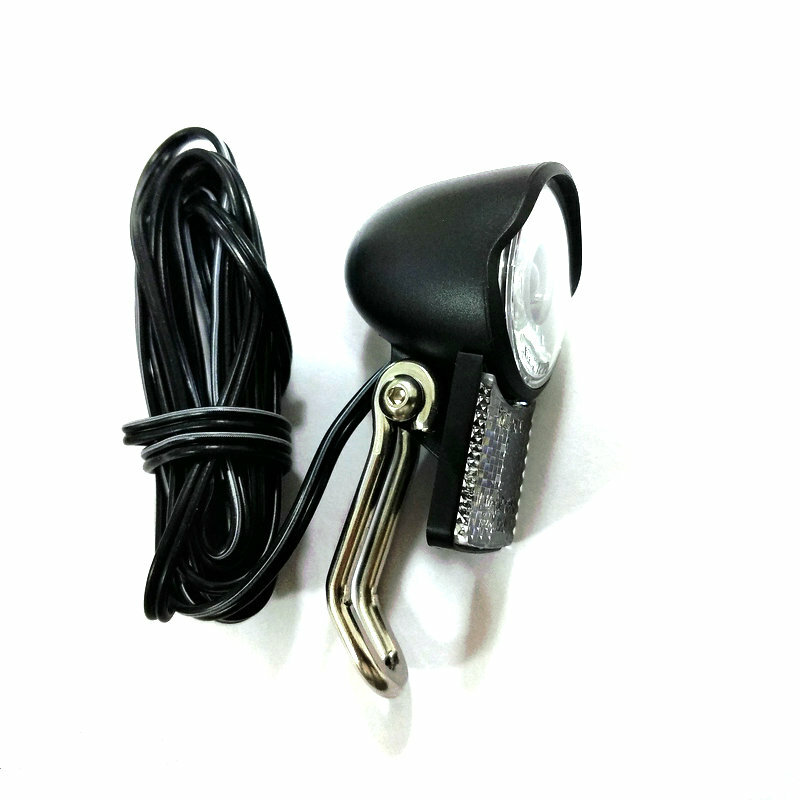 Here you can get wholesale price China DIY Ebike kit,high quality of mountain bike and ship to anywhere you prefer in the world. 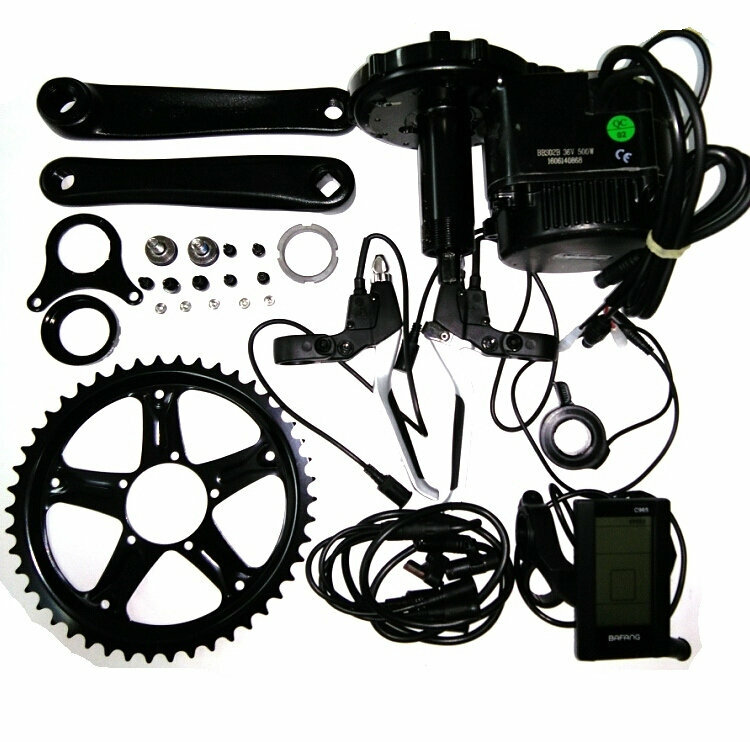 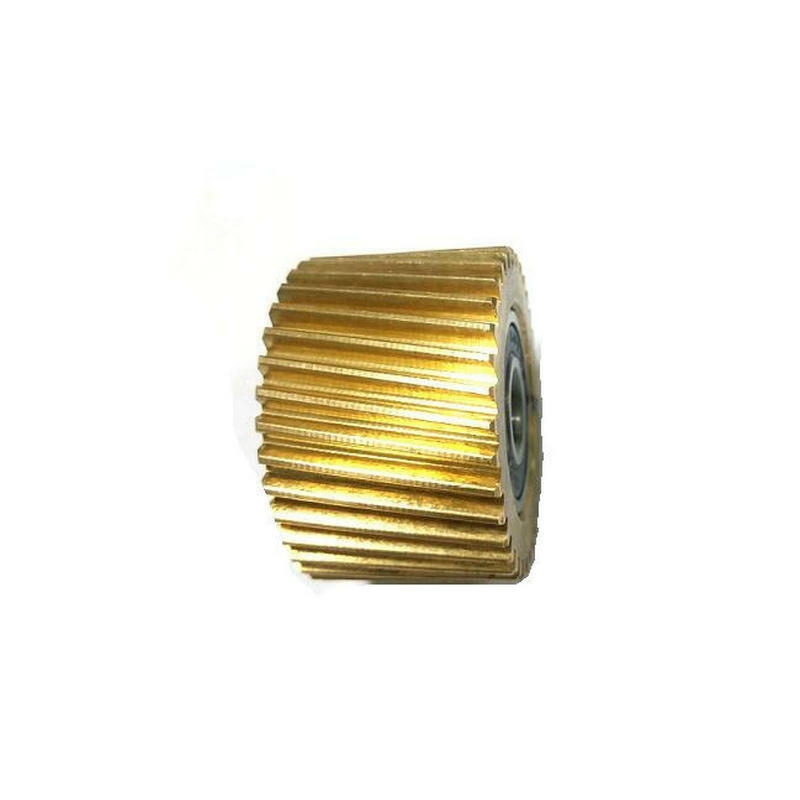 www.auto-ebike.com is cooperate with Fedex, DHL, UPS, TNT and EMS ect. 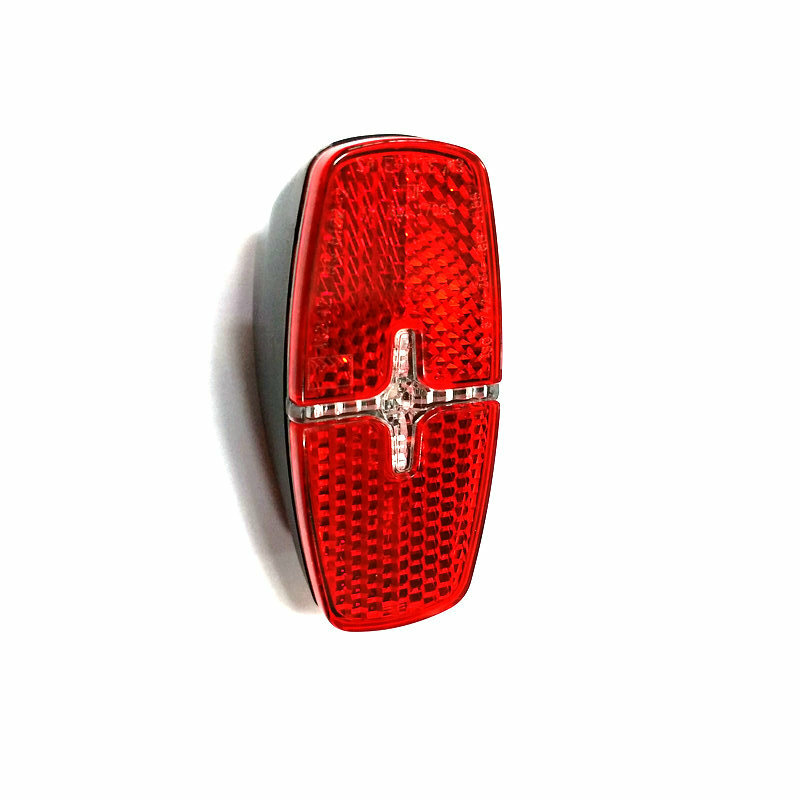 From China to major destinations like US, Europe and Australia it only takes 3 to 6 days.